Noone doubt in this information age, that communication technologies help us with everyday life. 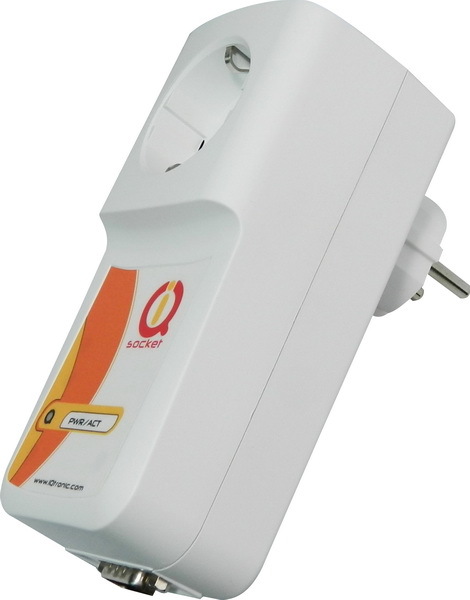 Communication skills are more and more required at devices, which had no networking features in the past. 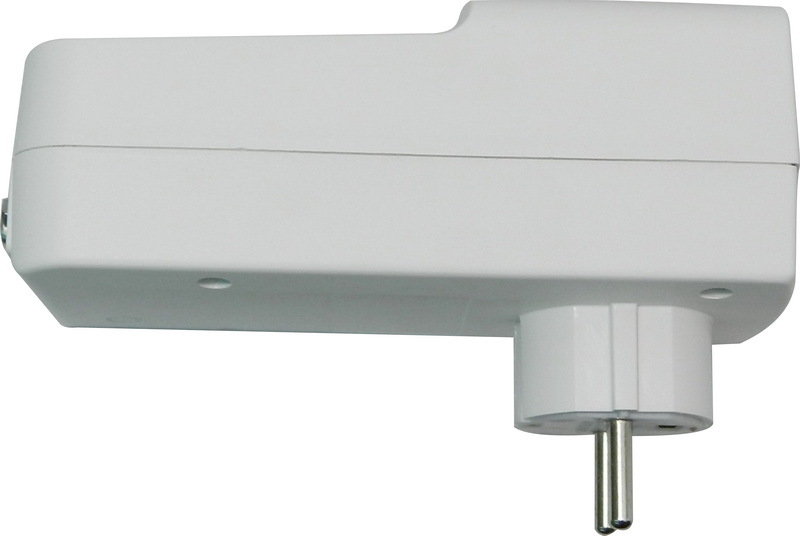 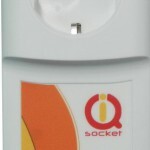 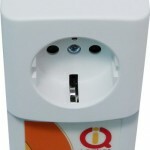 Intelligent power socket IQsocket IQSW-RS232 is a member of wide portfolio of intelligent power sockets which help to people perform many tasks remotely. 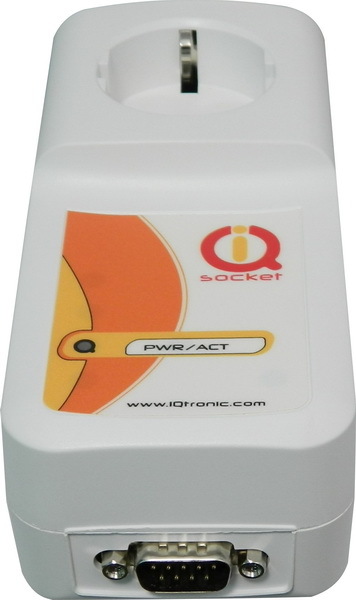 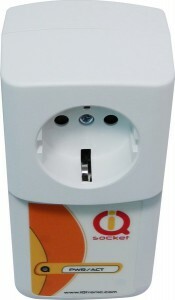 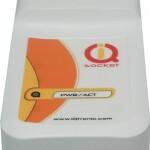 Intelligent power socket IQsocket IQSW-RS232 control otput power socket different ways on serial RS232 interface. 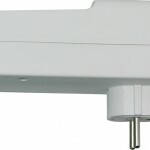 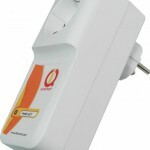 Power can be controlled manually by serial commands or automatically when the event is present.